If you’ve been playing Highland bagpipes at all in the last thirty years, it’s likely you’ve got a cap or, what is essentially a “mock stock” to put over the chanter reed when you pack away your instrument. 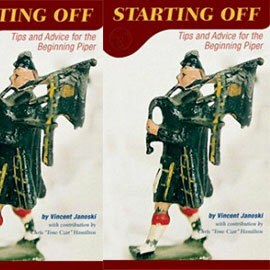 These items are a relatively modern addition to the piper’s kit. 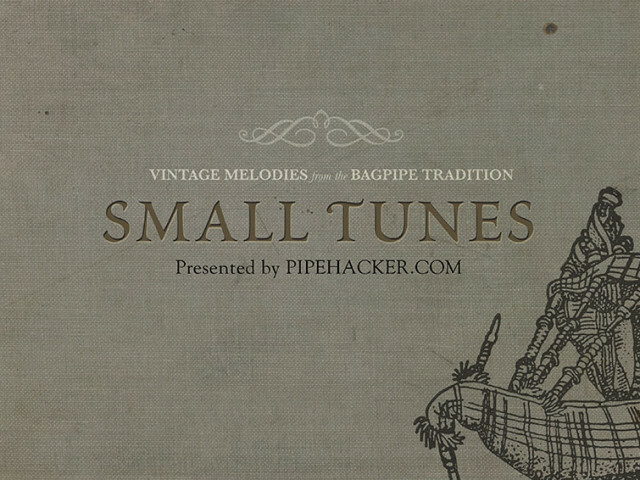 Once upon a time, pipers left the chanter in the bag after playing—exposed with a clear path to all the remaining moisture, seasoning, and decaying leather in your bag. 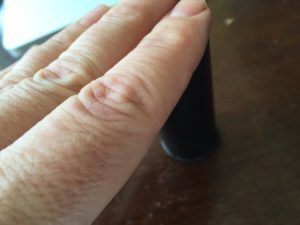 It was not uncommon for a chanter reed to rapidly become as black as pitch with mold and stains, with a sound that matched. 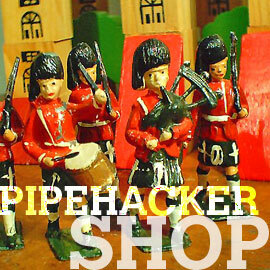 The ubiquitous black, plastic cap with set screw is as common a sight today among pipers as cords on the drones. 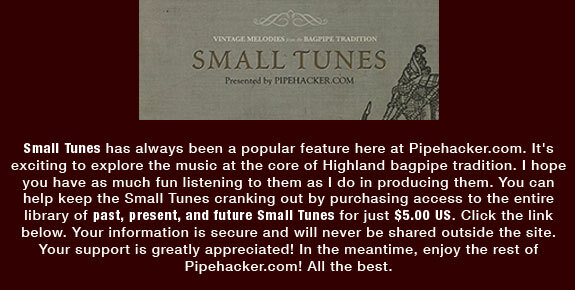 And a great many pipers seem to do just fine with these plastic caps. 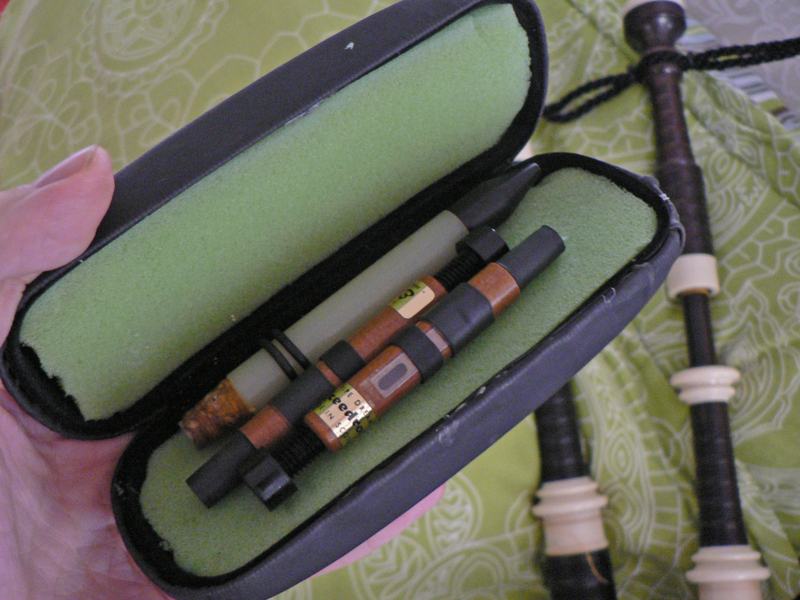 But there is something to the idea that the chanter reed should equalize within a sealed environment that is similar to that in which it is played. If that can’t be wood and must be plastic, then it must be sealed from the outside air. An airtight seal over the reed maintains the moisture content in the reed (even if you’ve let it dry some) and keeps it stabilized until you next play it. Any amount of outside airflow inside the cap will dry out the reed and create a stressful dry/wet cycle that will shorten the reed’s life, warp the blades, and make it’s behavior unpredictable. I’ve always opted for a solid wood cap that is as snug on the chanter’s hemp as the stock it was removed from. Amass a few chanters though, and suddenly the supply of available wood stocks is scarce. A plastic cap becomes the easiest solution. But if the cap must be sealed tight, how to seal it? The loose cap kept in place by a set screw provides poor insulation against incoming air. 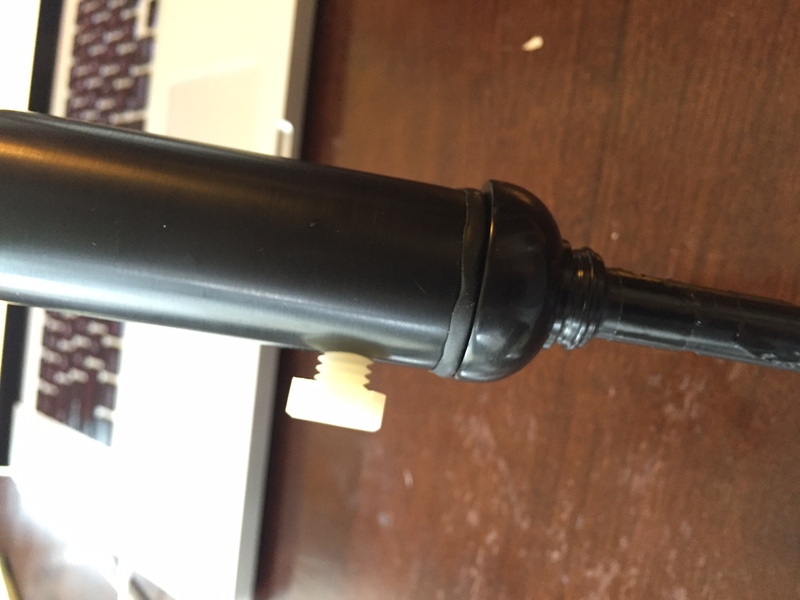 What is needed is a soft plastic/rubber “gasket” against the chanter that keeps air out and seals the air in. 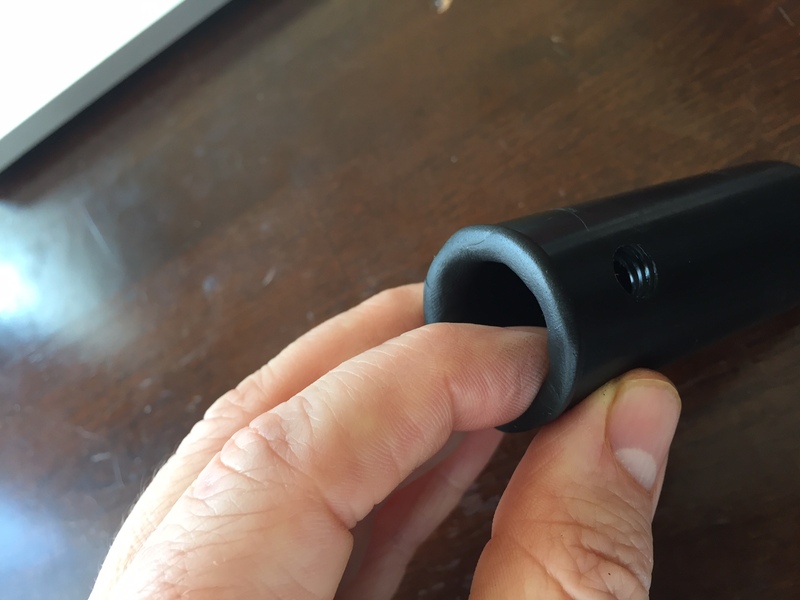 Here is a quick fix to the common plastic chanter cap that will vastly improve its performance using some modern materials that did not exist until recently. Sugru putty is something that hit the market less than 10 years ago. It is a moldable putty that can be shaped into anything and dries to pliable durable rubber. Folks use it to repair tool handles, create hand grips for cameras, repair the grips on ski poles and bicycle handles, the list is endless. 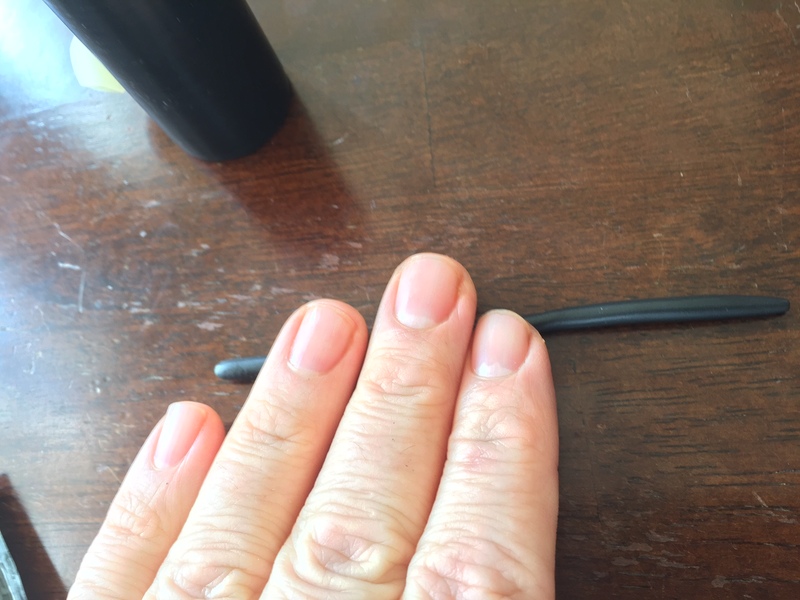 I’ve used it in the past to repair cracked cords and buttons on video game controllers, as well as various parts of kid’s toys. I used it recently to reinforce the power cord of my Mac’s power supply. It’s great stuff, that is ideal for the purpose of this project. 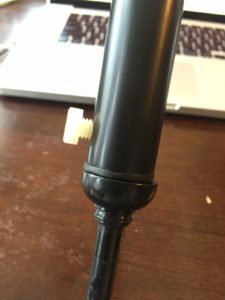 Remove the set screw from your cap and put aside. 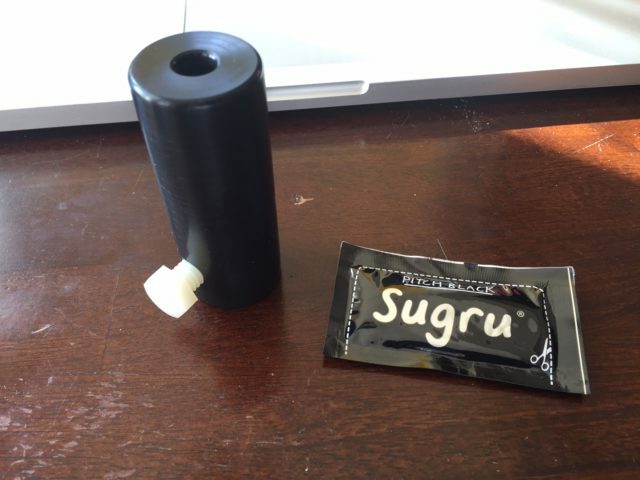 Open Sugru package and take about half the amount. Roll the Sugru putty into a thick rope. 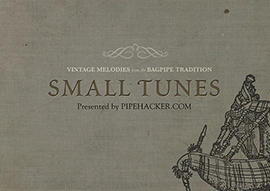 Adjust the length so that it fits around the circumference of the chanter cap. Place the Sugru rope around the bottom edge of the cap and press into place. Work the putty around the inside diameter so that it adheres to the open edge of the cap and is smooth with the inside surface of the cap. 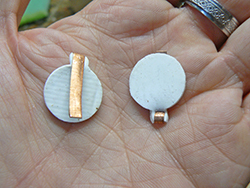 Place the cap putty side down on a flat surface and apply gentle pressure to create a flat, even edge. 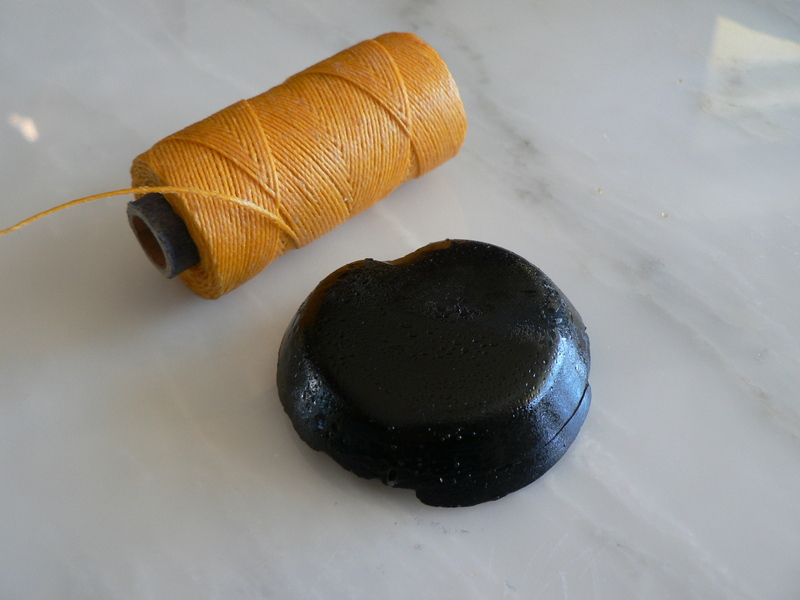 Gently roll the outside of the cap to flatten and even out the putty’s outside edge. Place the cap upside down and let dry overnight. 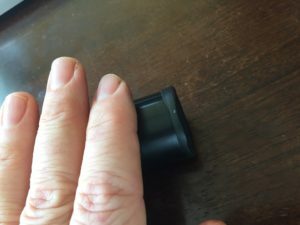 The soft rubber of the dried Sugru provides a gasket-like seal against the flat of the chanter’s bulb at the base of the hemp. 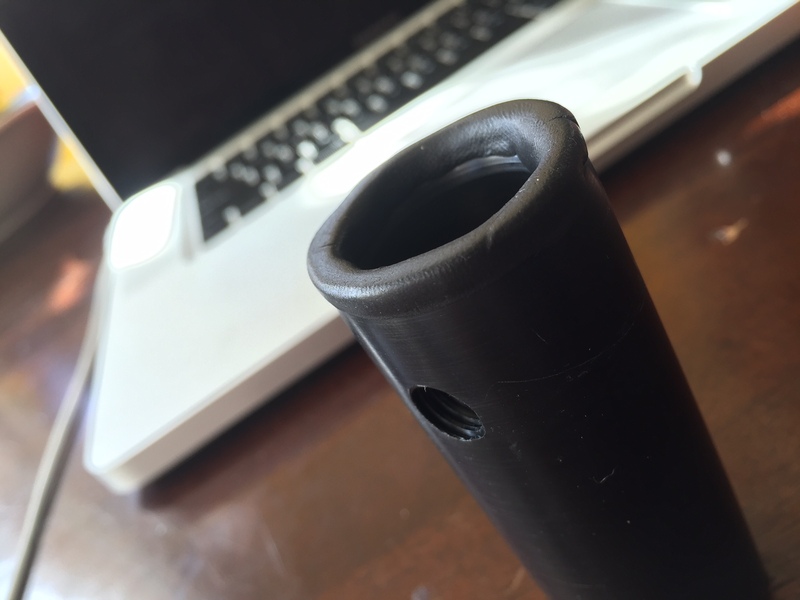 While this solution is not as perfectly airtight as a tight seal around the hemp, it is better than hard plastic against hard plastic or wood and provides a greater seal against the outside air than you had before. 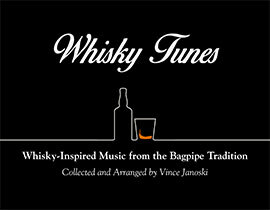 Your chanter reed with thank you. 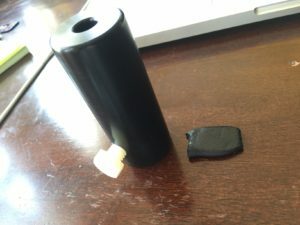 Quick note: I always seal the usual hole in the top of these caps with a piece of electrical tape.